While in the Cayman Islands, individuals with disabilities may find accessibility and accommodation very different from what you find in the United States. The Cayman Islands lack comprehensive disability legislation and while many hotels and resorts well-equipped for disabled guests, other tourist facilities, such as the airport and dock, are much less so. 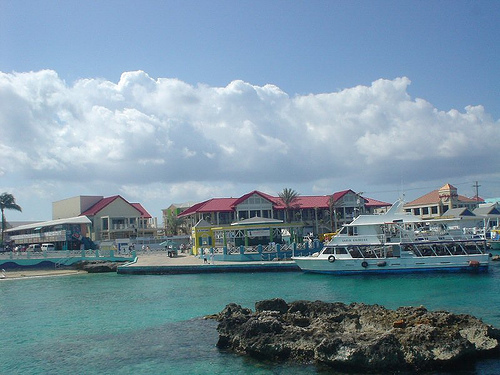 The Cayman Islands lack a suitable dock for large passenger ships, for instance, so passengers aboard cruise vessels who wish to visit the Cayman Islands are transported to shore in smaller vessels. You may wish to consult websites and blogs that focus on accessible travel for practical information and first-hand accounts of traveling in the Cayman Islands.